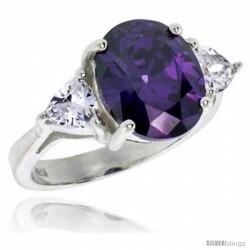 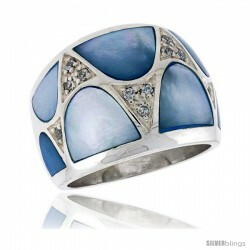 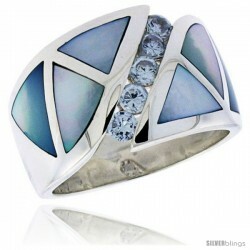 This elegant Ring for Women made with Silver is striking. 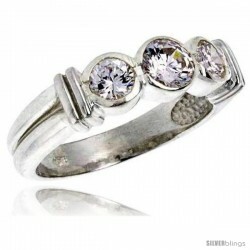 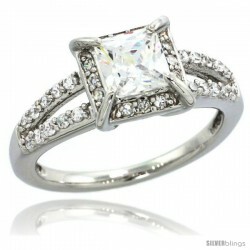 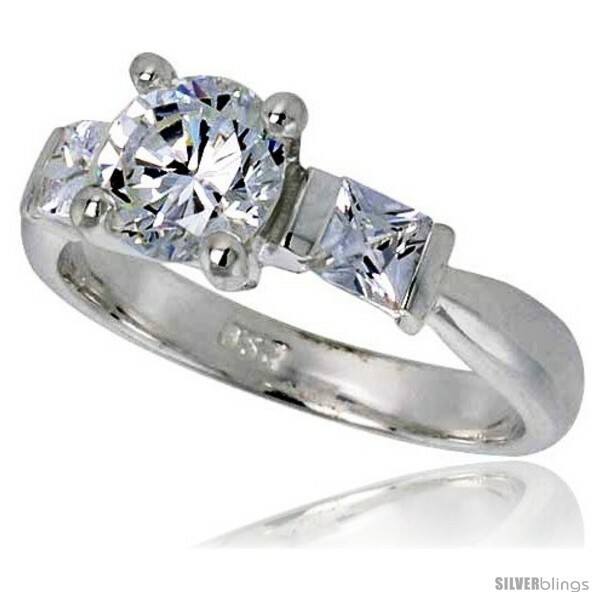 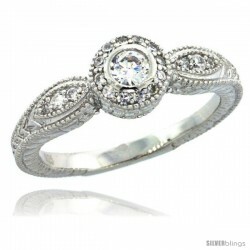 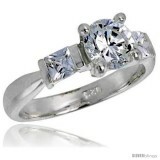 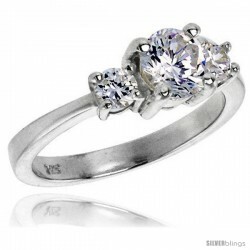 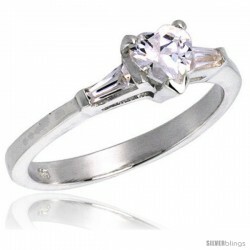 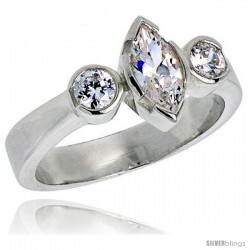 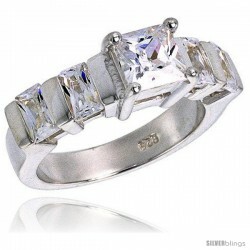 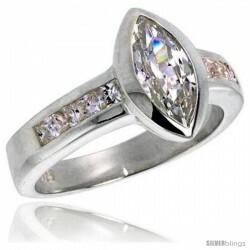 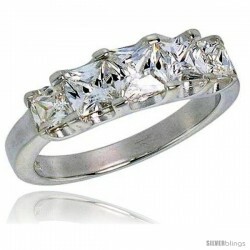 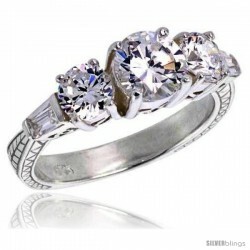 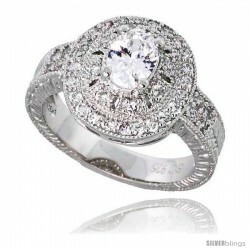 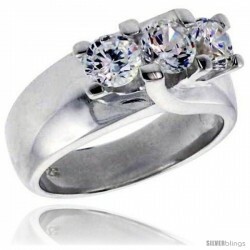 This Beautiful Brilliant Cut Bridal Ring is casted in Solid Sterling Silver. 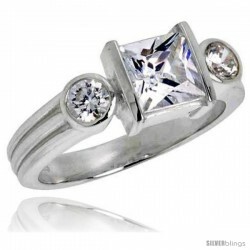 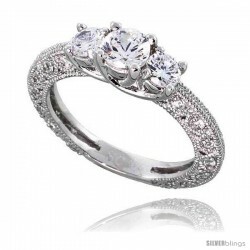 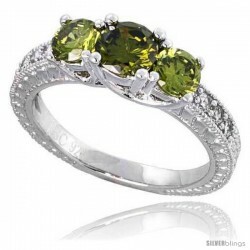 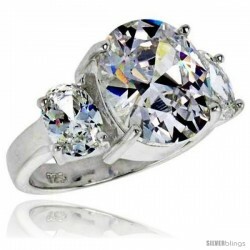 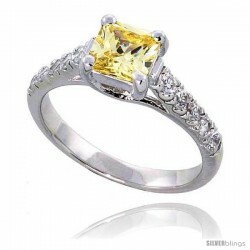 The CZ Stone is of High Quality, it is Hand Set and the center stone measures 6.5mm, it is 1 Carat Size with small Pricess Cut stones on each side. 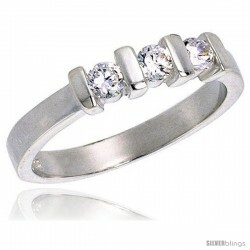 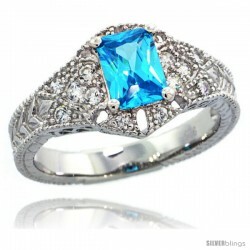 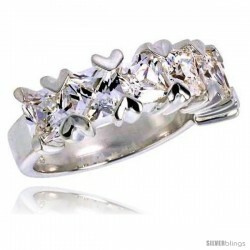 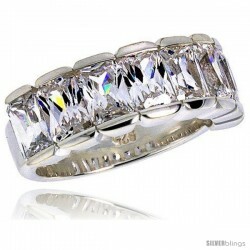 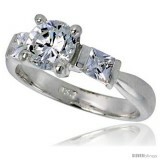 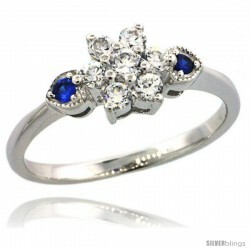 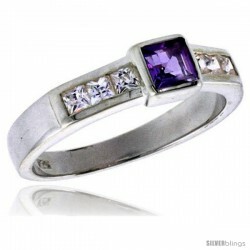 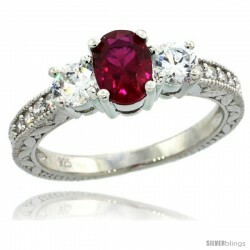 It is Polished Finish with no Nickel or Rhodium Plating to Hide Imperfections. 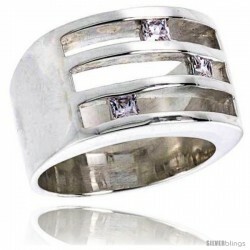 And because it is Not Plated, you won't have any problem of Peeling and Flaking and it is completely Hypoallergenic. 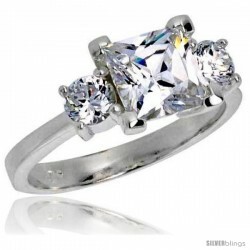 This ring is Flawless! 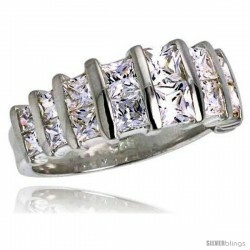 Available in sizes 6-10.